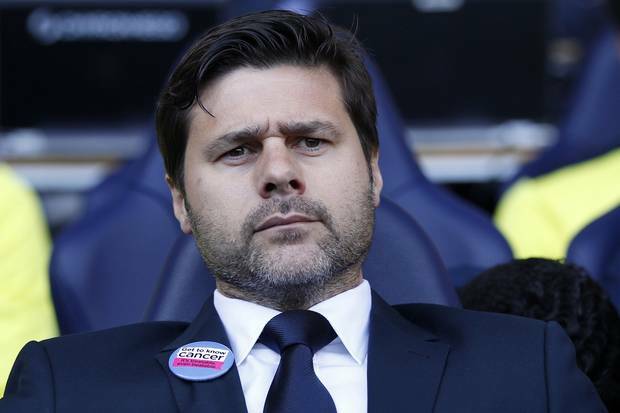 Home › Analysis › How Well Do You Know Tottenham’s Boss ? How Well Do You Know Tottenham’s Boss ? Mauricio Roberto Pochettino Trossero, Tottenham’s Manager. The Argentinian coach, started his English career in Southampton, on 18 January 2013, after ending his contract with Spanish club Espanyol , by mutual consent. He left the club and the Pericos in the last place of La Liga with just only nine points from 13 games. Needless to say that his arrival in the most difficult League of the World didn’t plead on his favour. Nevertheless, the former defender put everything straight and that almost immediately. Five days after signing his contract, he drew against Everton 0-0 and recorded his first win as Saints manager on 9 February, 3-1 at home, over Manchester City; he also beat 3-1 Liverpool and Chelsea 2-1 at home. 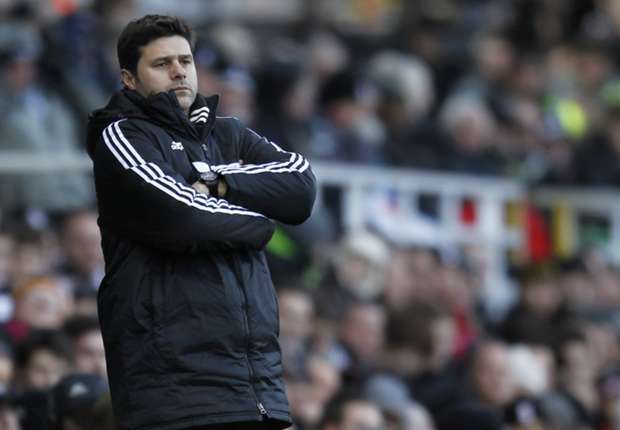 He left Southampton after 18 months at the club, to become Spurs tenth manager in twelve years. White Hart Lane’s faithful, have seen many managers passing by, some of them for a very short time as former coach Tim Sherwood; so the main question is will he stay long enough to impose his game philosophy to a squad of players chosen mainly by his former colleagues (and not only). Would he be strong enough to face the unavoidable difficulties? 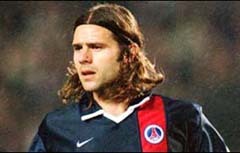 Mauricio Pochettino, was born in Murphy, Santa Fé, Argentina (2 March 1972); he’s 1.82m(6 ft) and played as a central defender for several teams: Newell’s Old Boys (8 goals, 153 games) Espagnol (14 goals, 275 games) Paris st Germain (4 goals, 70 games) Girondins de Bordeaux (1 goal, 11 games). The Argentinian manager favours a very high pressing game, usually a 4-2-3-1 formation. He wants his team to press from the back to unsettle the opponent’s resistance. He’s also good on developing local players from the club’s youth Academy and have already showed tactical inspiration which allow him to beat bigger clubs.Tottenham’s first deed is to mend their leaky defense and during his Spanish tenure, Pochettino made a very good job improving Espagnol’s defensive errors. So far the Spurs have shown significant progress, mainly in defense, but the attack is still inconsistent. This style change, needs time and the players’ dedication to their manager’s game philosophy. The 42 year old coach, surprised many Spurs fans naming Younés Kaboul as the team’s Captain; the unbelievers are now changing their minds about that nomination, for Kaboul is not only progressing on the pitch but also behaving as a true Captain, gaining respect from his teammates and supporters alike. It’s plain to see that the coach’s will, is to have as Captain and Vice- Captains lads who won their teammates respect and support. Here’s Auxerre vs PSG highlights; good goal but where’s young Kaboul? ‹ Paul Pogba (Juventus), SERIE A’s lover boy or not?